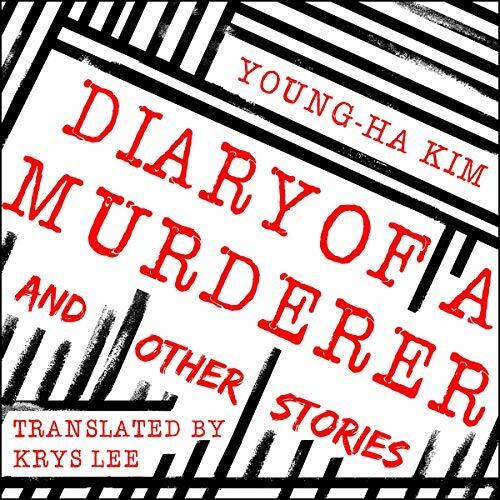 Showing results by author "Krys Lee"
Diary of a Murderer captivates and provokes in equal measure, exploring what it means to be on the edge - between life and death, good and evil. In the titular novella, a former serial killer suffering from memory loss sets his sights on one final target: his daughter's boyfriend, who he suspects is also a serial killer. In other stories we witness an affair between two childhood friends that questions the limits of loyalty and love; a family's disintegration after a baby son is kidnapped and recovered years later; and more. Jae is born in a bathroom stall at the Seoul Express Bus Terminal. And Dongyu is born mute - unable to communicate with anyone except Jae. Both boys grow up on the streets of Seoul among runaway teenagers, con men, prostitutes, religious fanatics, and thieves. After years of navigating the streets, Jae becomes an icon for uprooted teenagers, bringing an urgent message to them and making his way to the top of the gang. Under his leadership, the group grows more aggressive and violent - and soon becomes the police's central target. 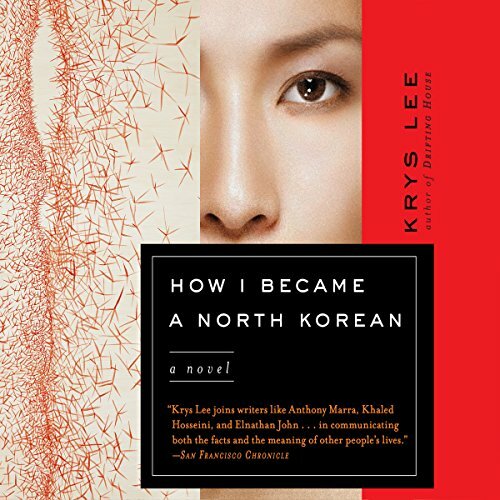 Yongju is an accomplished student from one of North Korea's most prominent families. Jangmi has had to fend for herself since childhood, most recently by smuggling goods across the border. 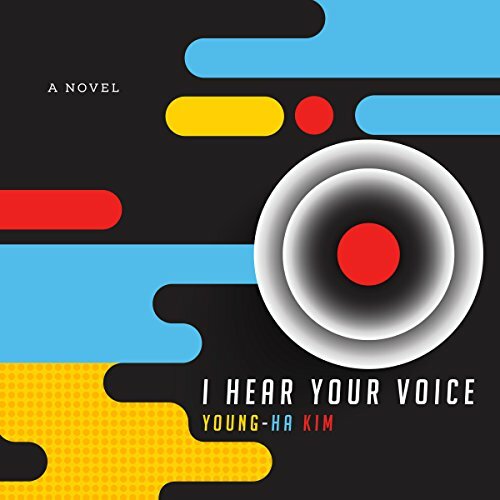 Danny is a Chinese American teenager of North Korean descent whose quirks and precocious intelligence have long marked him as an outcast in his California high school. These three disparate lives converge when each of them travels to the region where China borders North Korea.